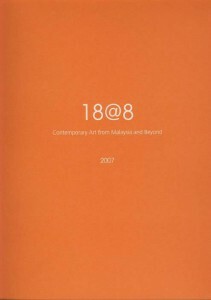 This 2007 edition of the show featured familiar names in the local art scene. Some established, while others are up and coming. It is the strength of the exhibition to showcase 18 artists who vary from each other in conceptual and contextual concerns. One would be rewarded with the wide breath of artworks shown by artists in the contemporary scene. Niluksi Koswanage gave us the essay.